Seems like a good version if you could get past the first fight. 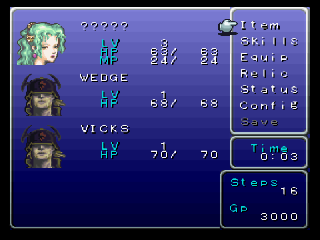 When you enter the first fight your sprites (and only yours) do not show up, and when you try to attack it fubars and starts the whole rom over. Now you can add videos, screenshots, or other images (cover scans, disc scans, etc.) 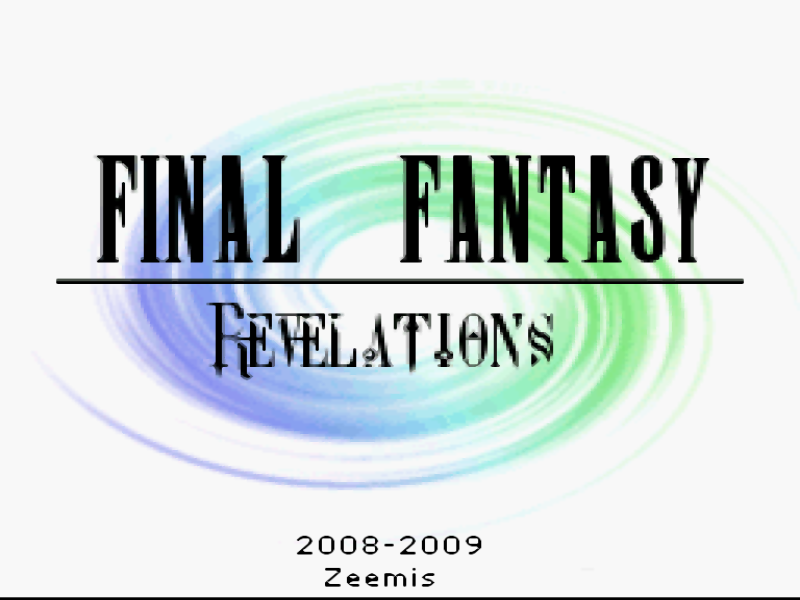 for Final Fantasy III (USA) [Hack by Zeemis v1.0] (~Final Fantasy - Revelations) to Emuparadise. Do it now! If you haven't noticed yet, we have a retro game of the day feature (top-right of the screen) wherein we feature a new retro title every single day! Now, you can vote for your favorite games and allow them to have their moment of glory. 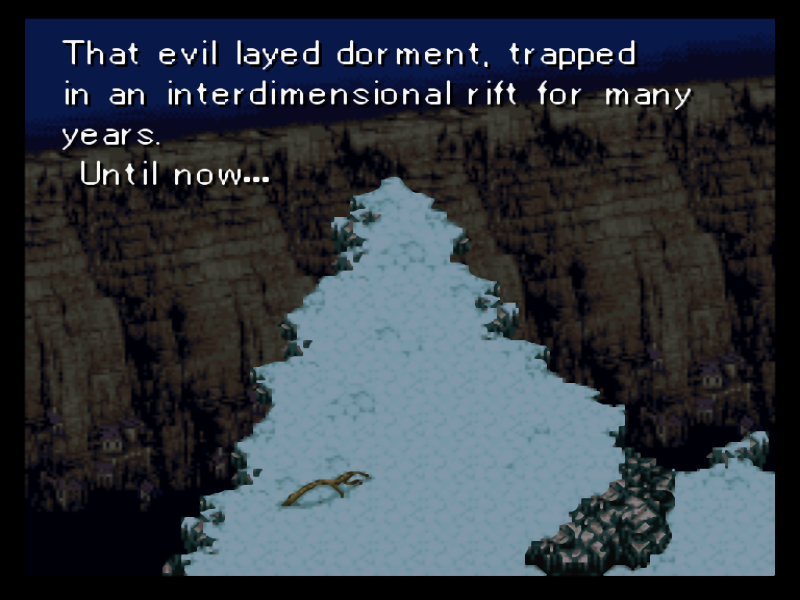 Click on the button below to nominate Final Fantasy III (USA) [Hack by Zeemis v1.0] (~Final Fantasy - Revelations) for Retro Game of the Day.